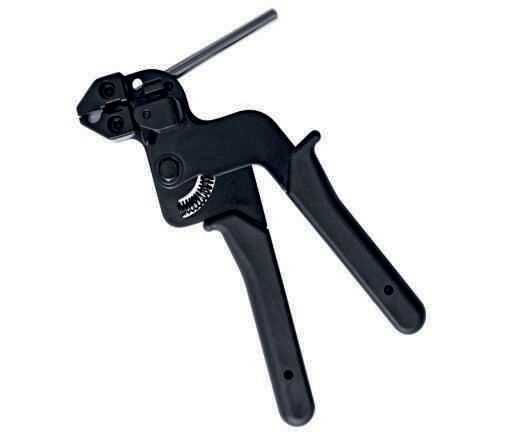 Heavy Duty Cable Tie Tensioning Tool - Bolt Products Inc.
For Stainless Steel Roller Ball Ties. Easy to use providing strong secure fixing of steel ties. For use with coated & un-coated stainless steel roller ball ties up to 0.3 inches width. Length = 8.23 inches. Weight = 1.21 Ibs.